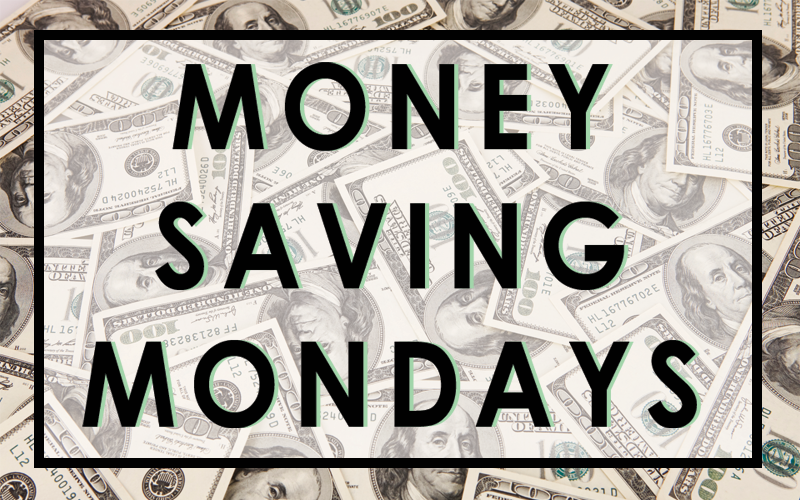 For this week's Money Saving Monday, it's part two of Bulk Buying Basics where I am going to share a little interview I did in Bulk Buying's honor. Katie (KT) is one badass mother. She was an engineer before she had an army of kids, and now she hangs with them full time. While being a female engineer is enough to brag about, parenting 3 little monsters children and keeping a household while maintaining relative sanity is enough for me to tip my hat to. On top of all that, Katie is super budget savvy. So I picked her brain for your (and my) benefit. 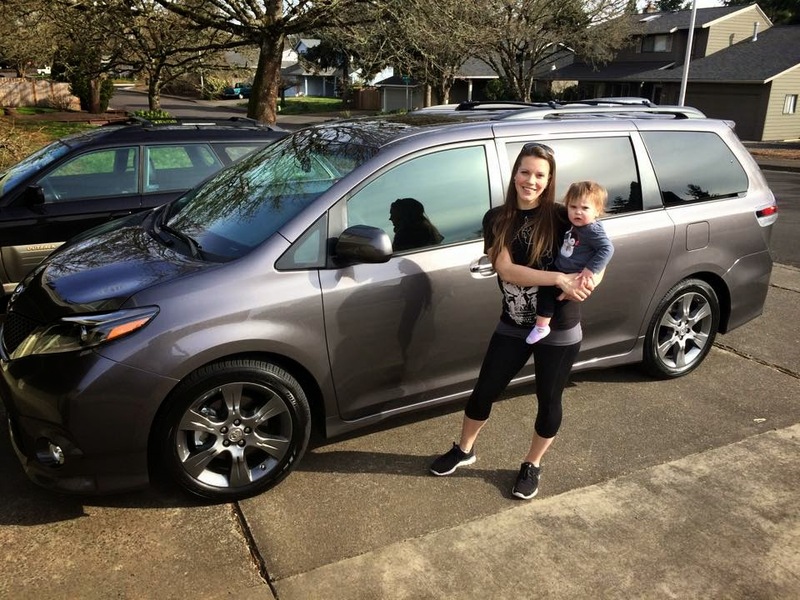 Katie Recently took the mommy plunge and bought a mini-van. What else could she haul all them kiddos in? I guess I was having a moment this week, because I could not, for the life of me, decide what I wanted to share on the ol' food blog (as I like to call it). 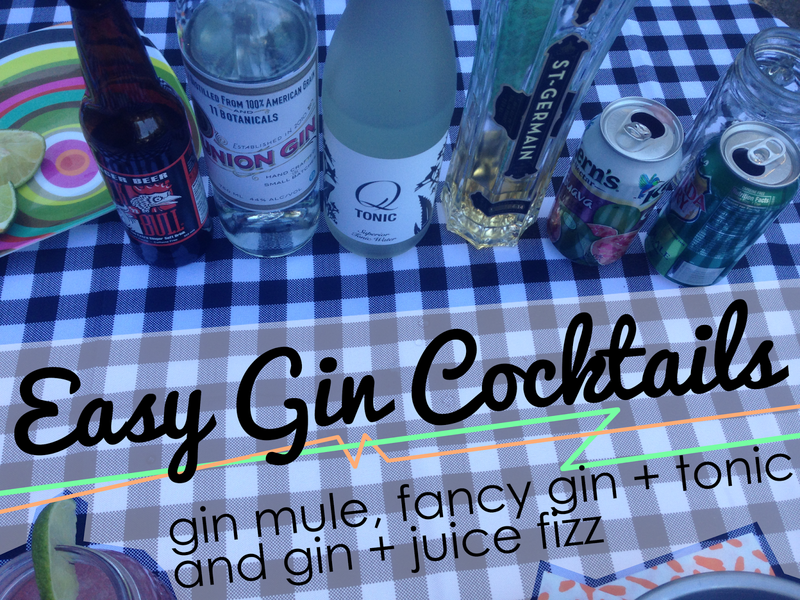 So, what I came up with was not one, not two, but three different easy gin cocktails, worthy of a spring fling. I know, I've been on a bit of a gin kick lately, and have even gone as far as to call it my BFF, I've also placed a lot of faith in the phrase "Gin and bear it", which is pretty much the healthiest mantra I have (OR NOT!). Don't worry, I'm not much of a drinker, but I do enjoy a well deserved cocktail now and again. These are three of my go-to cocktail recipes. If my love for gin is turning you off, remember that gin is pretty much just vodka infused with botanicals (in layman's terms, gin lovers don't kill me! 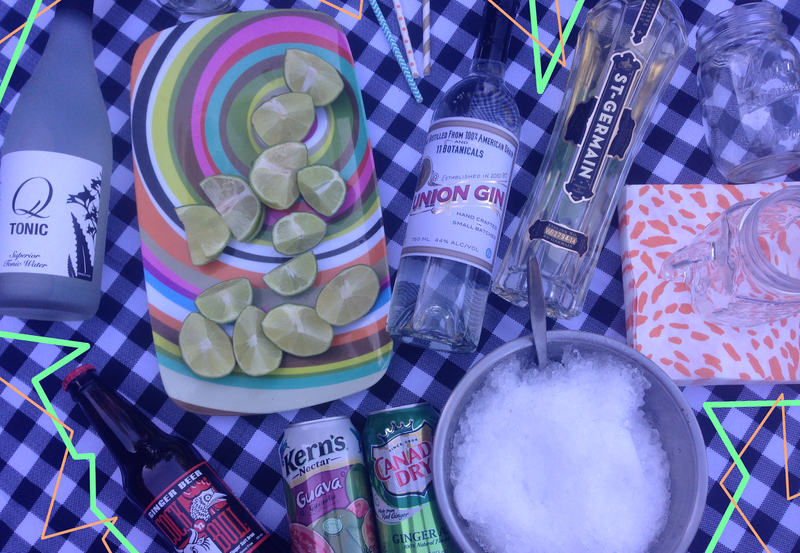 ), so you can swap out vodka for the gin, and have it your way. What is better than brunch on a sunny morning in a beach house with friends? 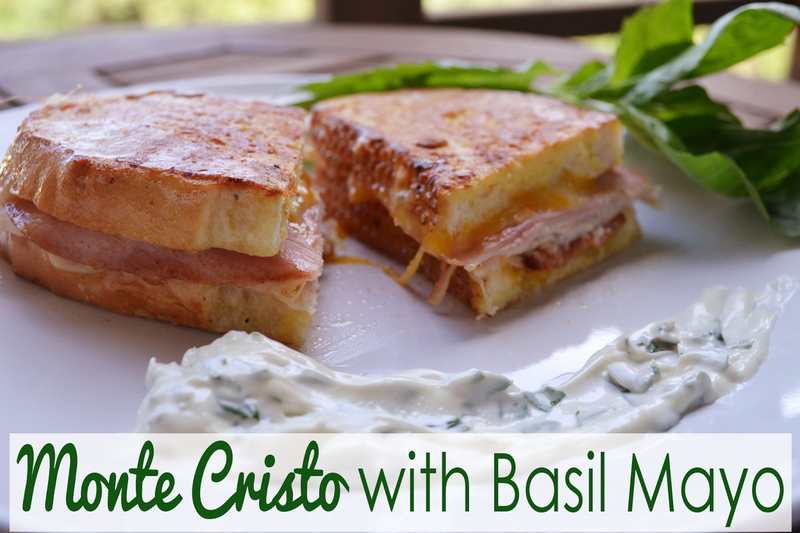 Enjoying monte cristo sandwiches with friends in a beach house. I have fond memories of this cheesy sandwich from when I was a kid. It has always been one of my favorite breakfast items, but it's not a common one to find on restaurant menus. That's OK, though, because homemade is best. You can control the amount of cheese (lots! or none), and you can use your favorite meats. 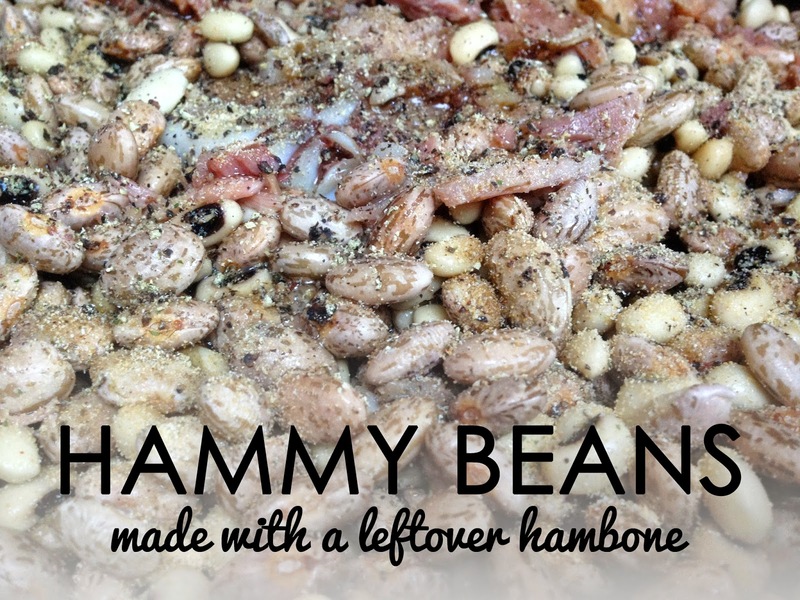 I love recipes like this that can be easily customized to fit different tastes. Happy Monday Foodie Friends! I recently discovered a little show on Netflix that has me totally addicted. Maybe you've heard of it? It's called Gilmore Girls. Yeah, yeah, yeah I realize I'm about 15 years too late to this party. Part of this new found love is that I have a longing to have a cup of coffee at Luke's. I mean a strong cup of coffee with an attractive man? Yes please! This got me thinking about all the other fictional cafes and restaurants that I've wanted to visit in the past. Let me know what places you've always dreamed about going in the comments at the end. 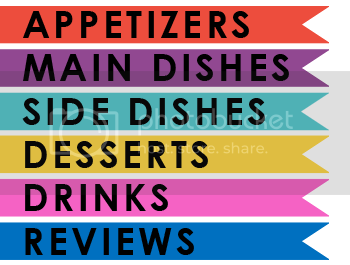 Hello foodie friends!! On a recent trip to Las Vegas, we were going to have lunch at the Sugar Factory. As usual, I was perusing the menu looking to see what I might want. Then my friend mentioned she was going to get some sandwich that sounded really tasty, but I didn't see it on the menu I was looking at, and she told me I was looking at the wrong one. On the right menu I found just what I wanted, Macaroni and Cheese with Hot Dogs. Long story short...I was looking at the right menu to begin with, and I didn't get my Mac and Cheese. Today, to make up for that tragedy, I bring you this super simple recipe. Lately, I've been very intrigued by subscription boxes. I started with Ipsy because a few of my friends tried it and liked it. Next, I started Birch Box because I have an obsession with makeup and hair samples. 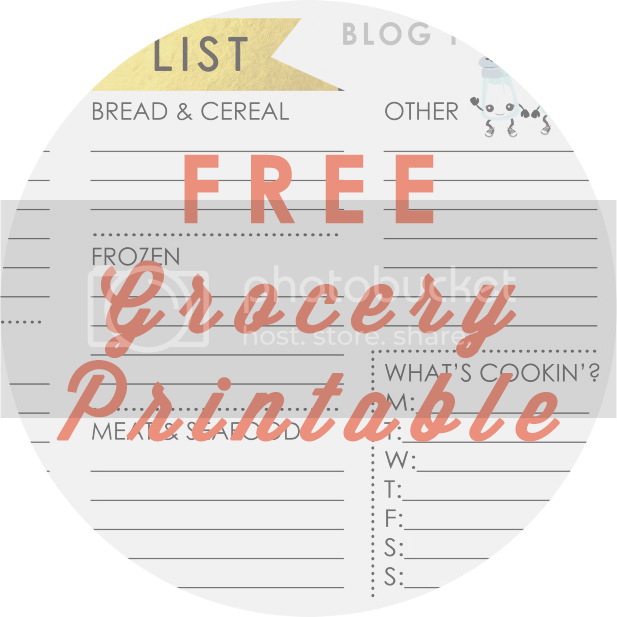 I was perusing mysubscriptionaddiction.com to find other types of subscriptions, and I was zeroing in on food boxes. Many of them were quite expensive at about $30 or $40 per month. 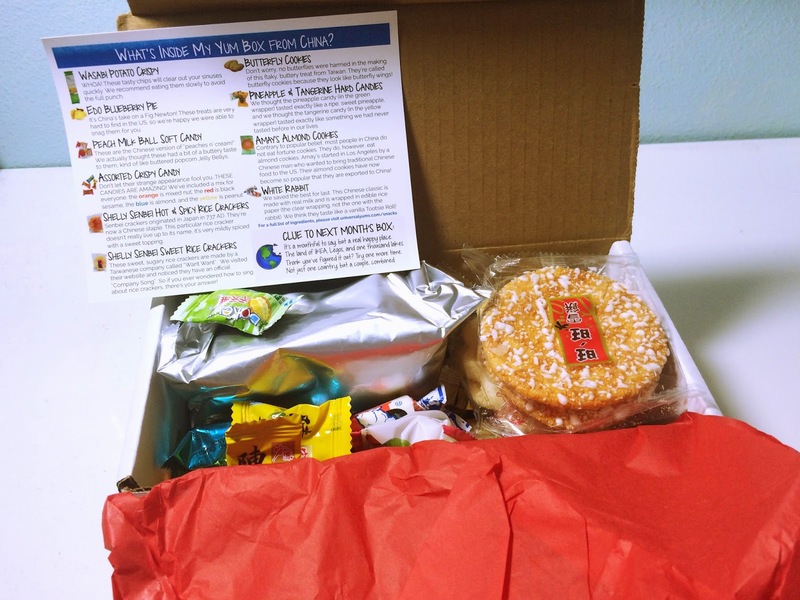 I finally chose Universal Yums!, though, because it is only $13 per month for a fun box of snacks from a different country each month. The company is new, so I'm sure things will only get better as time passes. The first month that I got is the China box in March. Click here to subscribe! Happy Good Friday Foodie Friends! I'm sure you're all gearing up for your Easter Sunday dinners. Make sure that you check out all of our Easter items from last year to make sure you don't miss some extra goodies. You may or may not recall, but I love Peeps. These fluffy little bunnies and chicks are truly one-of-a-kind. 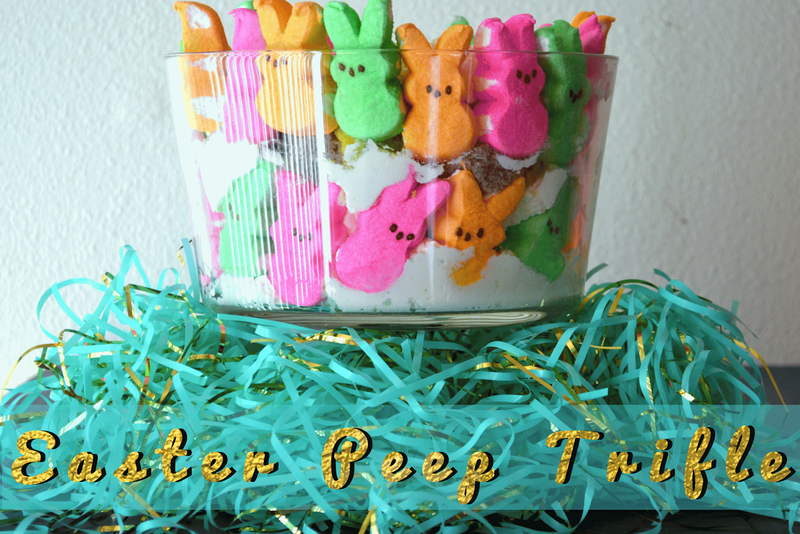 Last year I showed you a few ways to use Peeps, and I figured it was only fitting to give you another idea for this year's festivities. The other week, I had a strong craving for lemon bars. The problem is that I actually don't like lemon desserts. To me they taste like a bathroom cleaner. Bleh. 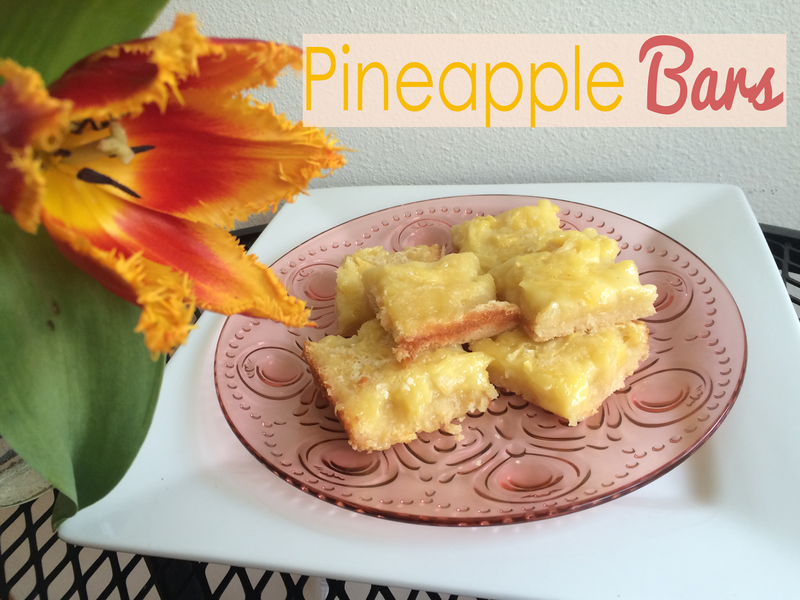 So, I decided to make a yellow bar dessert with a fruit that had similar color and acidity: pineapple! Not only pineapple, but an actual, fresh pineapple. No canned stuff in this dessert. I think these festive bars would look great on a spring party table or for a refreshing Easter Sunday treat. 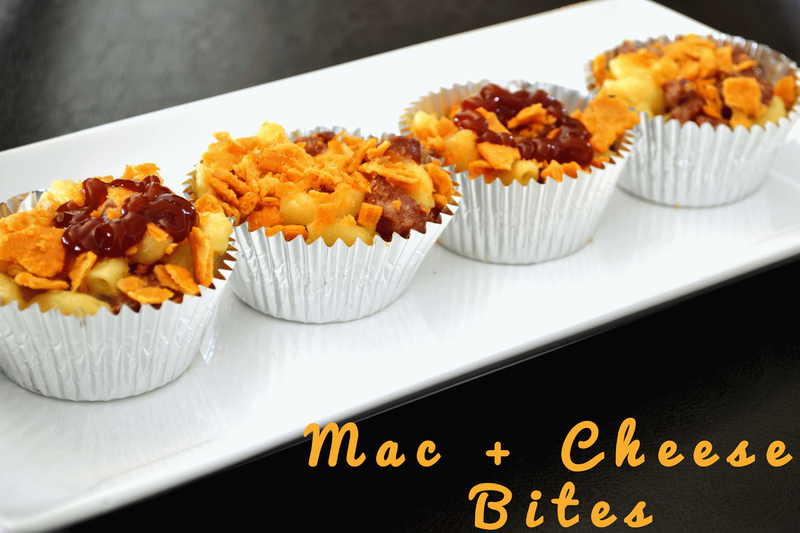 Of course, they are very easy to make because that's my style, and you only need a few basic ingredients. What I liked about them is that they were sweet but not unbearably so. The pineapple flavor is light but refreshing, and the color is gorgeous without needing any chemicals or dyes. They disappeared from the plate quickly, and I will definitely make them again .